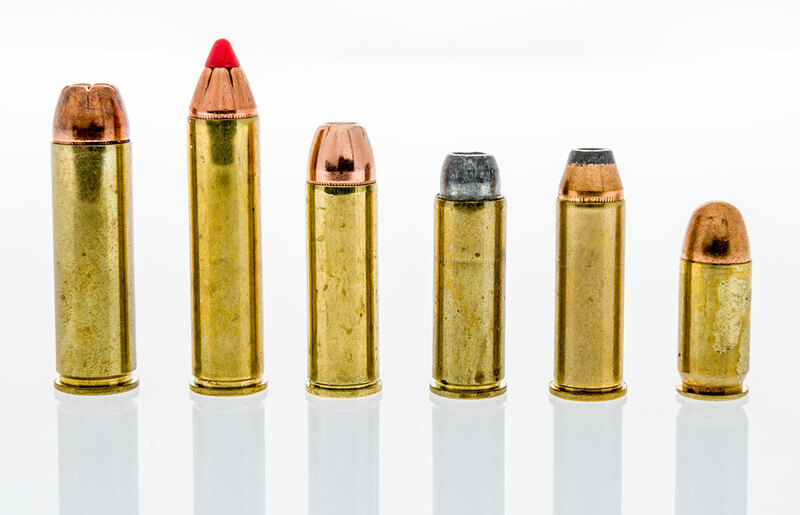 There are few more argument driving questions than the age old, “What is the best pistol caliber?” Much like the ferocity demonstrated by the fans of pro sports teams, the passion for certain rounds is almost cultish. While application ultimately drives the meat of the decision, as a rule people frame this discussion in the personal defense realm. We must first understand that the handgun round is severely underpowered when it comes to personal defense. What it is however is a compromise. We simply can’t carry a rifle with us everywhere we go. Since we choose a handgun because of its portability and concealability, we need to choose the best round for the job. While the clichés surrounding the .45ACP are fun to spout off, there is very little scientific support for it. While they make large holes on wood, the human body is much more complicated to shoot into and reacts differently than wood. Recently the F.B.I. completed extensive testing on various handgun calibers. “Most of what is ‘common knowledge’ with ammunition and its effects on the human target are rooted in myth and folklore. Handgun stopping power is simply a myth,” the FBI said in its report. 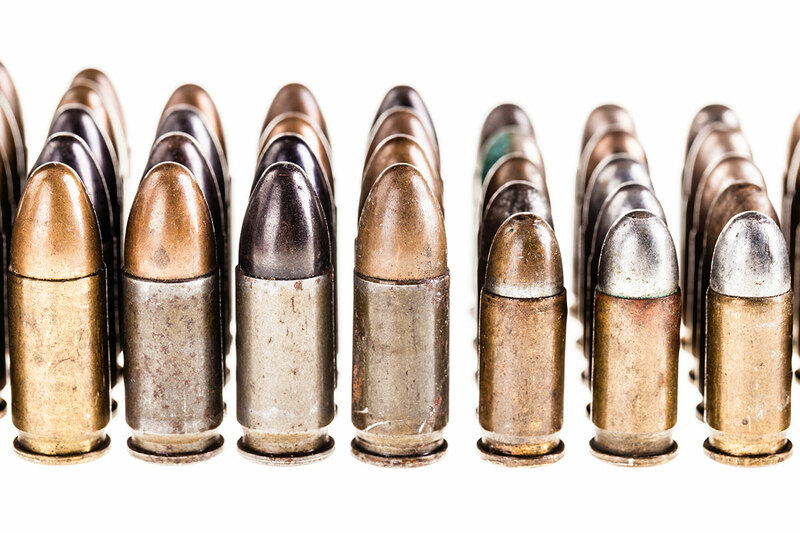 “There is little to no noticeable difference in the wound tracks between premium line law enforcement projectiles from 9mm Luger and .45 Auto.” In short, the .45ACP does not leave a massive wound channel as some aficionados believe. In fact, surgeons are hard pressed to guess what round a subject has been shot with because they are so similar. In the end it is always a personal preference. My suggestion and belief is that 9mm is the best pistol caliber for personal defense.